In this issue we focus on housing and refugee issues, with some recent cases and a housing policy review. We also announce some staff changes in our Johannesburg and Pretoria offices. 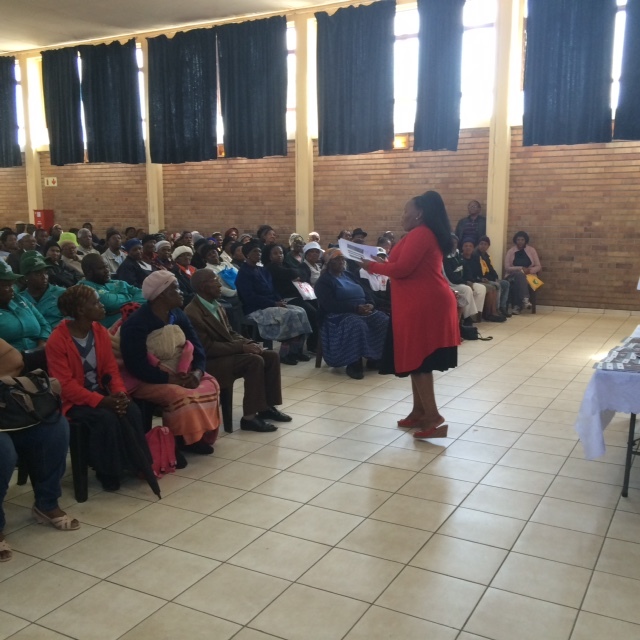 The event was held in partnership with the ward counsellor of Ward 73 Daveyton who had identified a need in the community for an information sharing session regarding the reporting of deceased estates and evictions. We were joined by Samantha Kelly from Cliffe Dekker Hofmeyr. Ms Kelly began the proceedings with a presentation on the difference between a testate and intestate estate. She explained the difference between the estates in terms of reporting and administrating. She highlighted the importance of estate planning especially where there is an immovable property and multiple beneficiariesQuestions from the audience:If a person has children from a previous marriage/relationship, are they entitled to benefit from your estate should you die? How does it happen that one sibling can sell the immovable property of the deceased parent’s estate without involving the other siblings? Tshenolo Masha then presented on the topic of evictions. 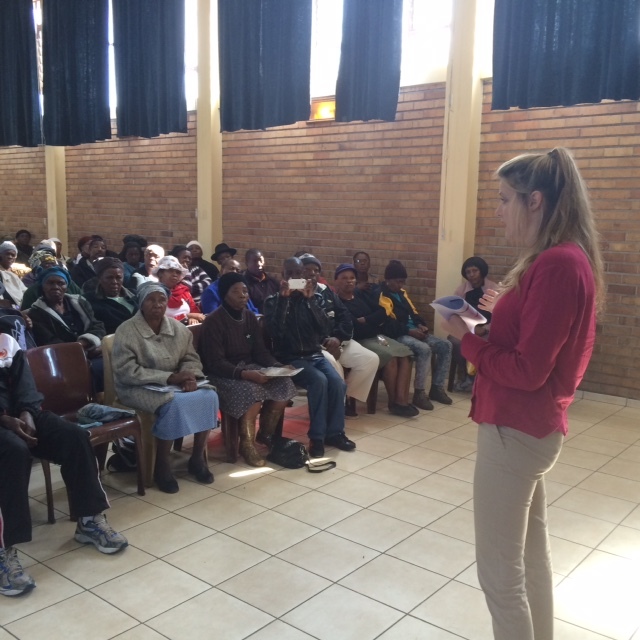 She explained the legal process and stressed the importance of seeking assistance when served with legal documents. Even if one is not sure of the legitimacy of the said documents it is still important to follow up to prevent being suddenly evicted and finding oneself homeless. How does the court deal with evictions that are instituted using documents that were fraudulently obtained? Can a family member evict another family member from the family home? The audience questions were answered and the importance of seeking legal assistance when faced with evictions was reiterated to the audience especially in instances when documents were obtained fraudulently. The programme was then closed by the ward counsellor who thanked the members of the community in attendance and noted that most of the queries raised today were in relation to estate planning. Perhaps a follow-up workshop will be arranged specifically on the topic of wills and drafting of wills.